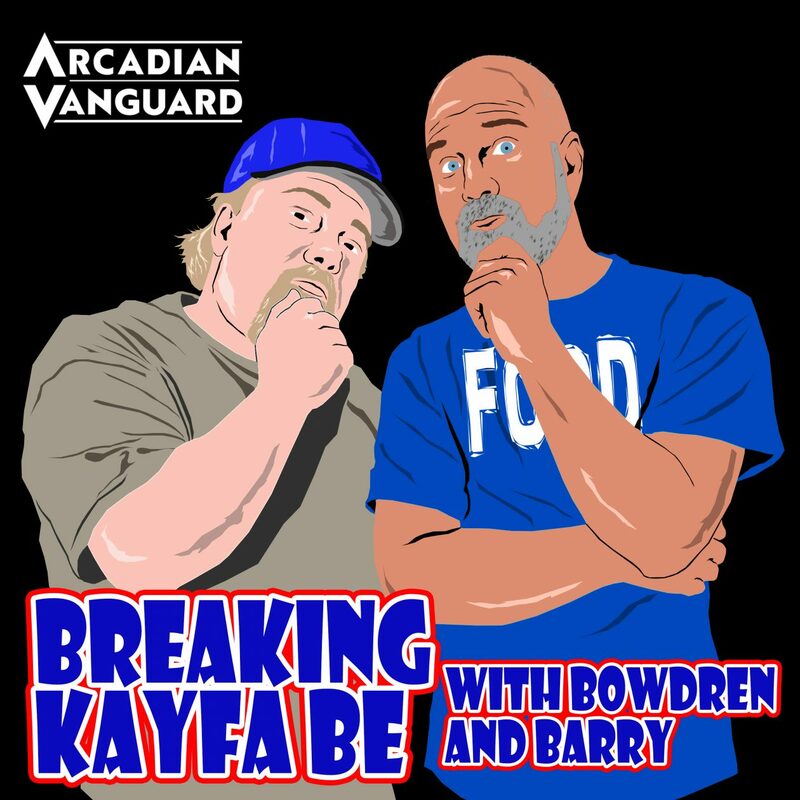 Episode 22 of Breaking Kayfabe with Bowdren & Barry is here! And on this episode, we take a look at two of Jeff’s top 100 of the 80’s, plus we discuss a classic older film featuring one of Barry’s longtime secret crushes, and…we each cut a promo on our top 5 most UNDERRATED promo guys in wrestling! No Jim Cornette’s, or Bobby Heenan, or the Rock…..we are talking UNDERRATED here! !